I wasn’t surprised when I saw an email from EA in my inbox this morning, Crysis 2 was due to ship today and I ordered the Nano Edition from the online store. Unfortunately I discovered that rather than a shipping confirmation it was a notification that the game had been delayed due to manufacturing issues. 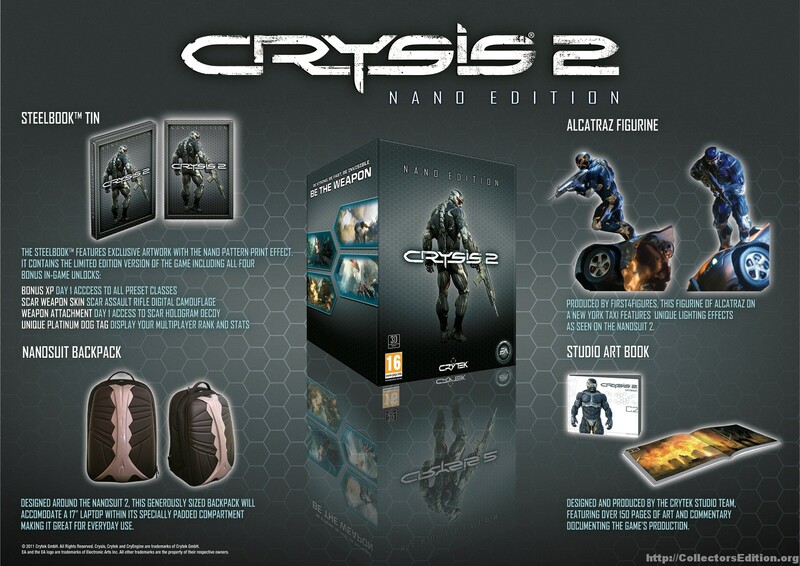 Thank you for purchasing the Crysis 2 Nano Edition. Unfortunately, manufacturing issues have caused a delay in delivery on this item. 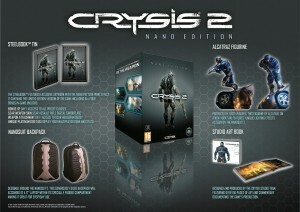 We do expect your copy of the Crysis 2 Nano Edition to ship soon, and will notify you once it has shipped. Thank you for your patience. If you have any questions, you can contact our Customer Service department at http://support.ea.com. *Coupon expires May 31, 2011. Discount is valid on one copy of one product from the EA STORE at www.eastore.ea.com only. Value of discount will be deducted from product list price at time of purchase. Valid only in U.S. and Canada. Cannot be combined with any other offer, Gift Card, rebate or other discount coupons. Limit one offer per person. Subject to availability. Customers are responsible for shipping, handling and applicable sales tax. Offer may not be substituted, exchanged, sold or redeemed for cash or other goods or services. Void where prohibited, taxed or restricted by law. No word yet as to how long the delay is, though I would suspect it would be short considering they waited until the 11th hour to let people know (which I assume means they thought they might make it in time). Either way the offered 75% off from the EA store is a HUGE discount which, at least in my opinion, makes a good mea culpa. 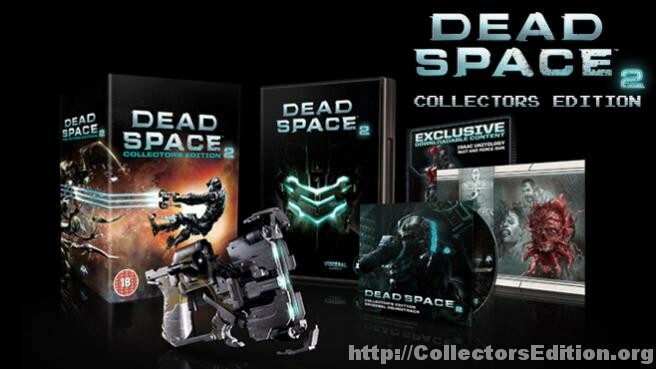 Amazon.de is already taking pre-orders for the edition on Xbox 360, PS3, and PC. CVG reveals a add that states it includes a ‘Back To Karkland’ map pack, which features revamped content from Battlefield 2. 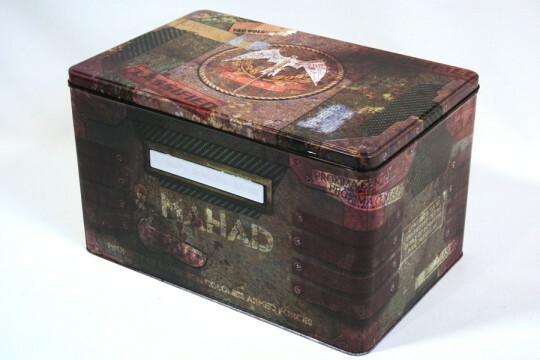 This map pack will be available for those who pre-order the Limited Edition. 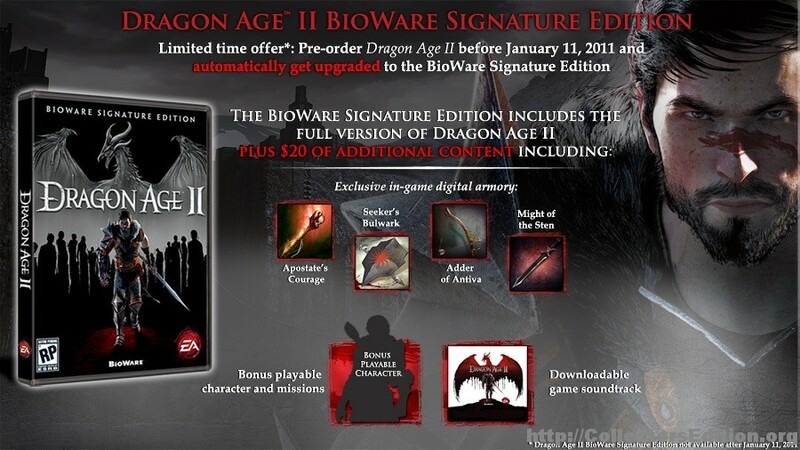 But at a later date it will be available for purchase as DLC. 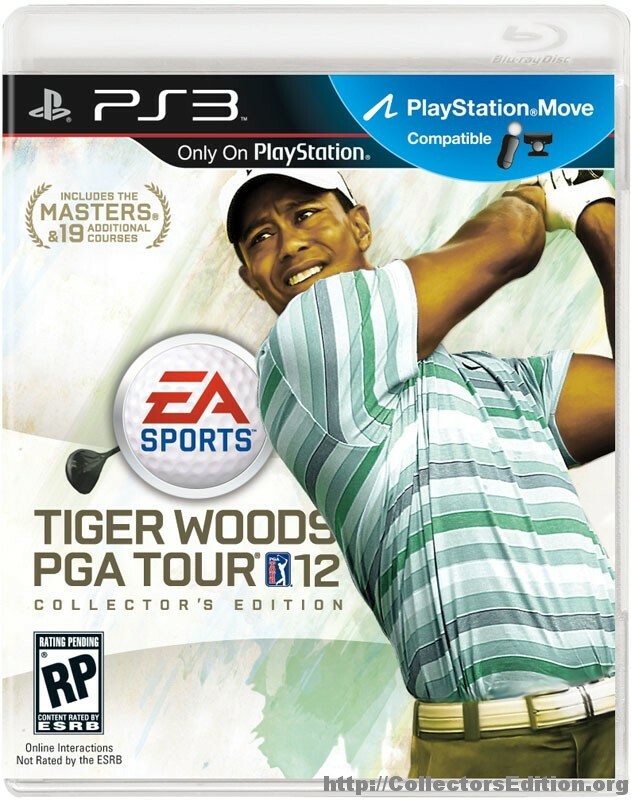 EA recently announced a PS3 exclusive Collector’s Edition release of the upcoming Tiger Woods PGA Tour 12: The Masters. Due for release on March 12th, 2011 the Collector’s Edition will cost $69.99, $10 more than the standard edition. So far the only additional content announced for the CE are 5 extra “exclusive” golf courses. 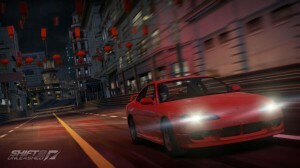 The standard edition will be available on the Xbox 360 and Wii as well as the PS3, which will have support for Move. Those who pre-order though GameStop will also receive a DLC code for another exclusive golf course, Bethpage Black. Epic Games has recently announced an “Epic Edition” of their upcoming game Bulletstorm. The Epic Edition probably wont be of much interest to collectors, it is a “First Edition” type release that will cost the same as the Standard Edition. Included will be 25,000 bonus XP, as well as a bonus weapons and in-game armaments. What might be of interest to gamers in general is the inclusion of access to the Gears of War 3 Beta. It seems that Epic is taking a page out of Crackdown’s book by trying to encourage sales of this new franchise by bundling it with beta access to a much more popular and established franchise. Gears of War 3 is scheduled for release sometime in September 2011 but if you can’t wait that long you will be able to pickup Bulletstorm on Feburary 22nd. Currently the Epic Edition has only been announced for North America on the Xbox 360, but speculation suggests a European release may be announced soon. In recent EA “tradition” the upcoming release of SHIFT 2 Unleashed will be available as a “Limited Edition” to those who pre-order. Like other “Limited Edition” releases from Ea this includes a fairly standard package with a few token in-game bonus for day one buyers. So what do you get? No official release date has been set but it’s scheduled for “Spring 2011”. While most of these LE releases are nothing special for collectors, at least the price is the same as the standard edition release for those who sleep on the pre-order. Bioware recently announced the “Bioware Signature Edition” of their upcoming game Dragon Age II. This will be a “First Edition” release meaning anyone who pre-orders before the January 11th release date will automatically get this CE at the cost of the regular edition game. No word on whether Europe will be getting this. So… is there an LE for every new EA game now? whew… finally caught up with most of the new releases that have been announced over the last few weeks. I’ll be making news posts for some of them but getting them into the database is my #1 priority. One discerning thing I’ve noticed is that nearly every new EA game coming out has a “Limited Edition” release. These aren’t LEs that are sold along side the regular edition, rather these are “First Edition” releases. For those who don’t know a First Edition is basically an LE or CE that is the only version of a game that is available around the time of the games release date, where a less special regular edition comes out at a later date. This occurs frequently with books where the First edition is generally more expensive and hard bound while subsequent releases are cheaper paperbacks. It would seem that EA is employing the book publisher’s strategy by rewarding release-day buyers of their games. 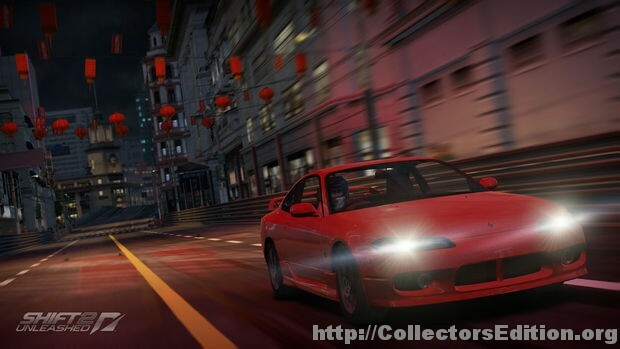 Most of these only really provide a few in-game perks, like bonus XP or access to cars and weapons earlier in the game that players of the regular edition would have to play a bit before they could use. It will be interesting to see if this trend continues or if other publishers will follow suit. I personally will not be adding any of these games to my collection unless I happen to be buying it anyway. I think it’s a great for the average gamer but seems to cheapen the “Limited Edition” title a bit.